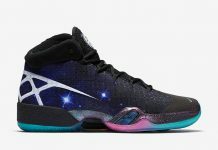 Is this the Air Jordan 30? 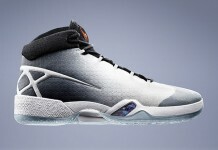 Home Air Jordan Is this the Air Jordan 30? Jordan Brand might be getting ready to unveil their 30th model in the Air Jordan series and these might be it. 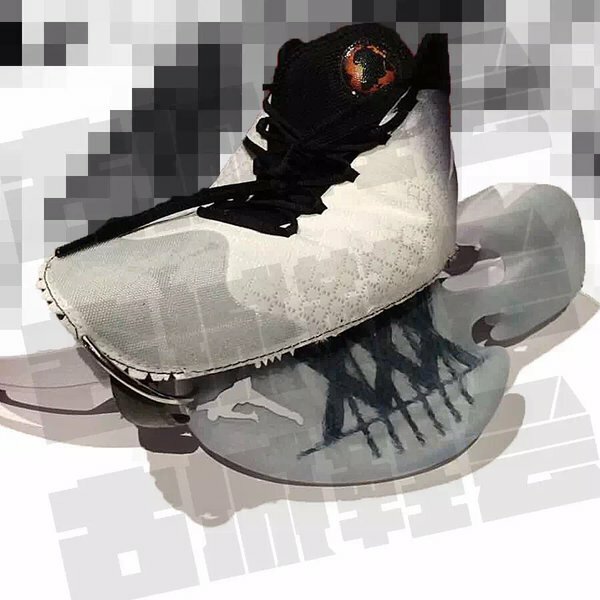 Recently leaked online, is an Air Jordan model sporting 30 in roman numerals on the outsole, Africa on the tongue and a few other details that could lead to the unveiling of the AJ 30. Roman numerals are also seen on the heel, alongside a woven upper and what looks to be a new flight plate. 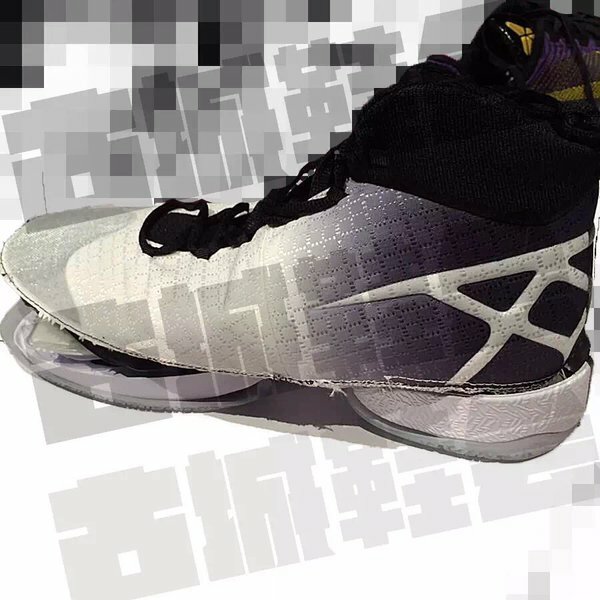 Could these be the Air Jordan 30? 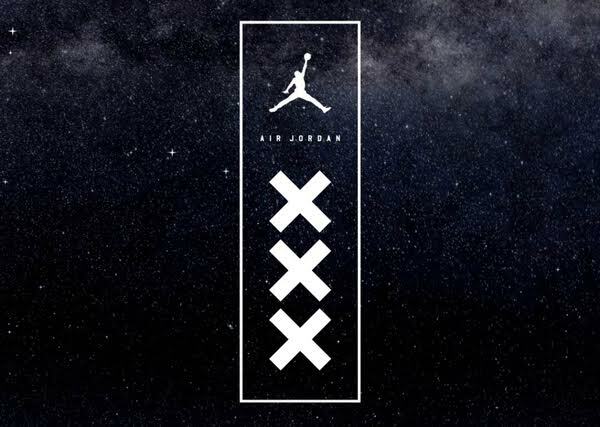 we’re not sure yet but the details are giving us hints that these are indeed the 30th model in the Air Jordan series. No official word from Jordan Brand just yet but if these in fact are it, expect them to be unveiled within the coming months. No word on when the Air Jordan 30 will release but stay tuned with Modern Notoriety for more news on this upcoming model.